Control the most rebellious hair with this ultra-conditioning, sulfate-free formula. 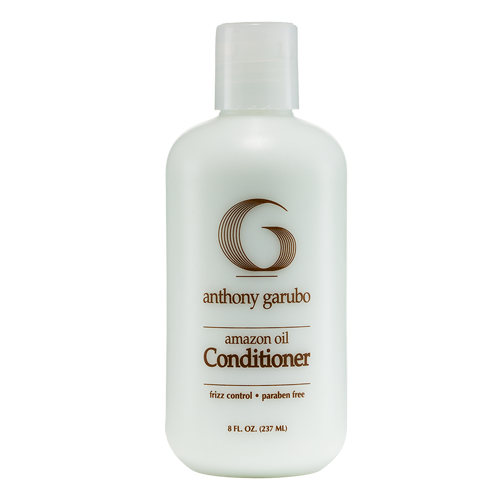 Amazon oils protect hairs essential lipid levels while gentle cleansers remove dirt and debris. 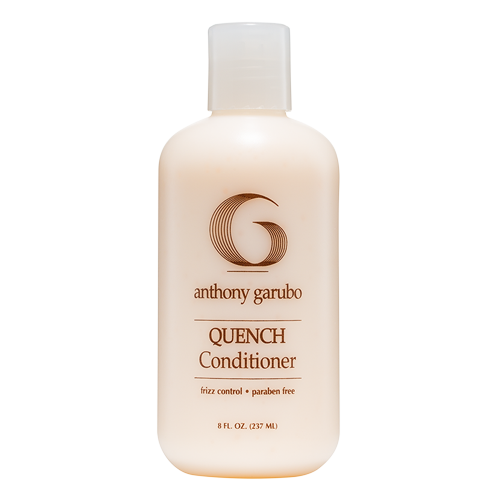 Replenishes hair of nutrients and proteins to protect during heat styling. Protects hair from environmental factors that can fade color and cause premature degradation of the hair structure. 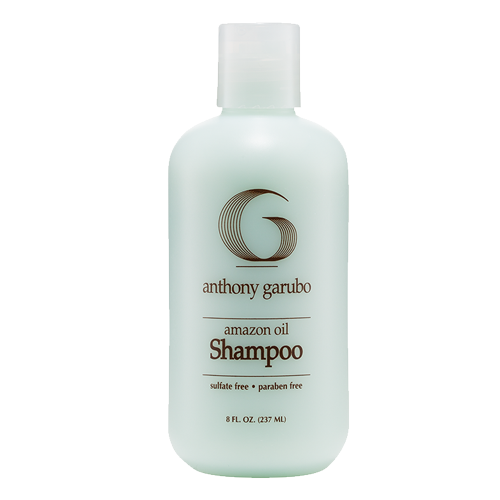 Be the first to review “Amazon Oil Shampoo” Click here to cancel reply.